Every 2.5 hours, someone dies of an overdose in Florida. Emergency departments are inundated with substance abuse issues, and many do not have sufficient resources to refer patients to the right Florida drug rehab to meet their needs. The Aetna Foundation, the philanthropic and charitable arm of Aetna, is giving the state a generous donation to help fund two new addiction treatment programs. There is rising drug activity across the entire country, but Florida remains one of the hardest hit states, particularly when it comes to the opioid epidemic. According to the 2016 Florida Youth Substance Abuse survey, there have been overall reductions in alcohol and cigarette use, but binge drinking remains a serious issue. There are rising rates of marijuana use among youth and also troubling rates of prescription drug abuse. Alcohol is the most commonly used drug among minors, with 39.1 percent reporting use. Additionally, 11.2 percent of students report using marijuana and the recreational use of prescription drugs is at just 2 percent. The numbers are much higher for the state’s population as a whole. According to a report published by the Florida Alcohol and Drug Abuse Association (FADAA), polysubstance abuse is a major issue in this state, which refers to someone abusing more than one substance at a time. Benzodiazepines were involved in more than 4,600 drug-related fatalities in 2016 and most heroin deaths that year involved at least one other drug. Other drugs of concern in Florida are prescription opioids, heroin, methamphetamine, and alcohol. The recent school shooting in Parkland, Florida has negatively impacted the state’s budgeting for addiction treatment in the coming year. Fortunately, U.S. insurer Aetna has pledged $6 million to some of this nation’s hardest-hit states by addiction, and it is giving $1 million of those funds to boost Florida addiction treatment resources. The money will be spent on two projects. The first project will help provide better emergency room intervention that leads to substance abuse treatment. The goal of the program is to strengthen ties between ERs and community-based treatment programs, with a focus on helping patients who end up in the emergency room due to an opioid overdose. The second project is a “Recovery Project” that will help build stronger connections between recovery-related organizations across the state by creating a new accreditation program. 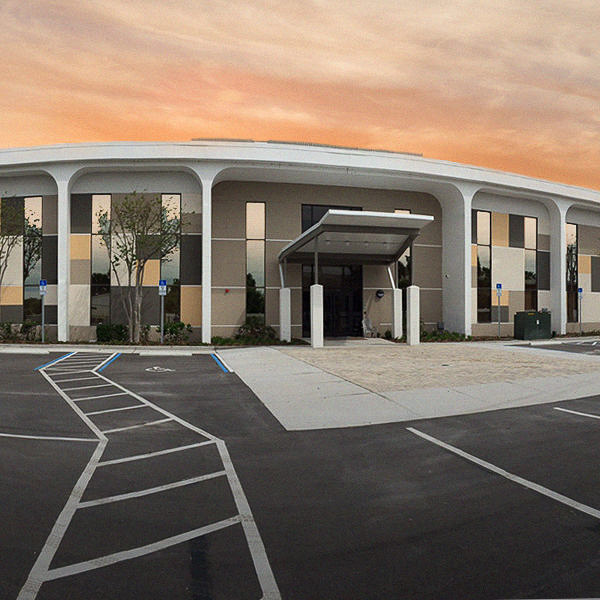 This will allow FADAA to provide a higher and more continuous level of service to people who need treatment at a Florida drug rehab, behavioral health, housing or employment, or other support services. 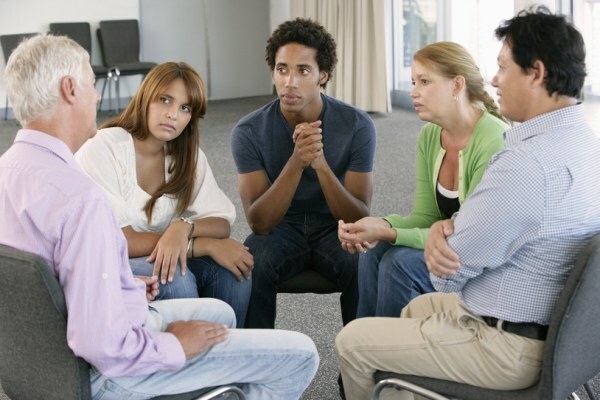 If you are looking for substance abuse help, a Florida drug rehab can fulfill your needs. Whether you are a Florida resident or not, you may need substance abuse treatment, and a Florida drug rehab could be the perfect solution. The weather in the Sunshine State is ideal for healing, and there are several reputable treatment programs that can help you break free from the suffocating bonds of addiction. 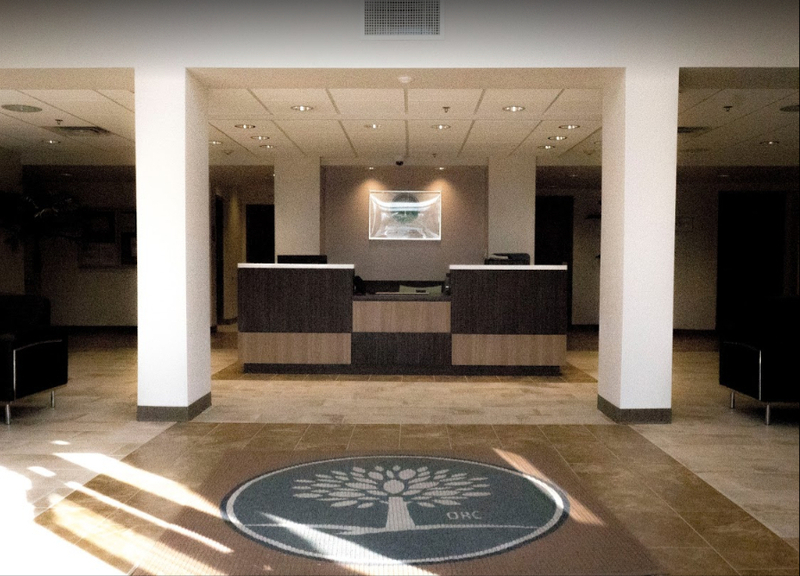 At The Orlando Recovery Center, our staff of experienced and caring addiction specialists works with clients to create the right treatment program for their needs. We offer medication-assisted treatment (MAT) as well as a variety of inpatient and outpatient choices. Contact us now to learn more about how one of our programs can help you start on the path toward recovery.